If you enjoyed finding out about all the free benefits of joining the Disney membership club here, then you'll love hearing about some recent additions for fans of the hit movie Frozen. 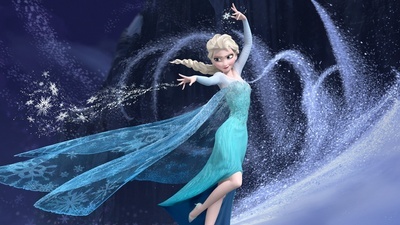 Additionally, the UK Disney site also has some great free activities that Frozen fans will adore! 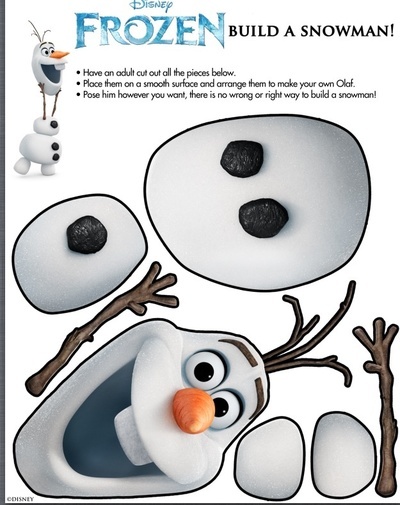 Through the UK Disney site, take your pick from making snow flakes, making an Olaf toy or print out a range of puzzles to enjoy. Just click here for more details. You can also download free lyric sheets for your favourite songs. Available through the Disney UK site here, you can print out colouring in sheets for Elsa, Anna, Olaf and Kristoff. These would make great additions to any craft table at a party. If you're planning a Frozen birthday party, then you're now well taken care of with these great free printables from Disney. Simply click here, to choose from Frozen party hats, drinks umbrellas and favour boxes. All downloadable for free. As a fun activity for a party or just for the kids to enjoy at home, the Disney membership club also brings you a great free app for karaoke with all of your favourite Frozen songs including Do you Wanna Build a Snowman, Let it Go and the Olaf solo of In Summer. This app allows you to record your voice with the original music and then export your recording to your iTunes library in addition to a whole host of other fun things. Follow the lyrics on screen with the snowflake cursor, and enjoy adding your own Frozen flavour to these popular tunes. 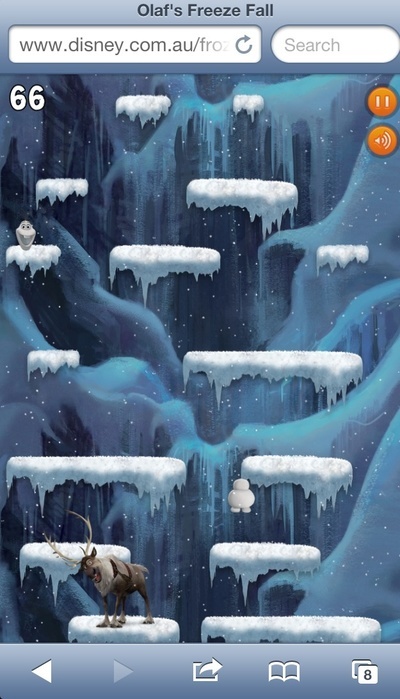 Help Olaf rebuild his snowman body in this fun game of skill and snowballs. Play it on your smart phone or your tablet and you'll soon have Olaf looking like his old self again. To access the game just click here. If you're a fan of all things Disney, it's worth checking out their official websites on a regular basis, as new, super cool activities and fun antics are added all the time.